STANTON — There’s no doubt firefighting can be a dangerous, difficult job. The men and women who put in the time and effort needed to protect the rest of us deserve the best training and equipment possible. Such was the thinking behind a host of recent improvements at Stanton’s fire house, where the city and three surrounding townships came together to provide some much needed updates to the facility. 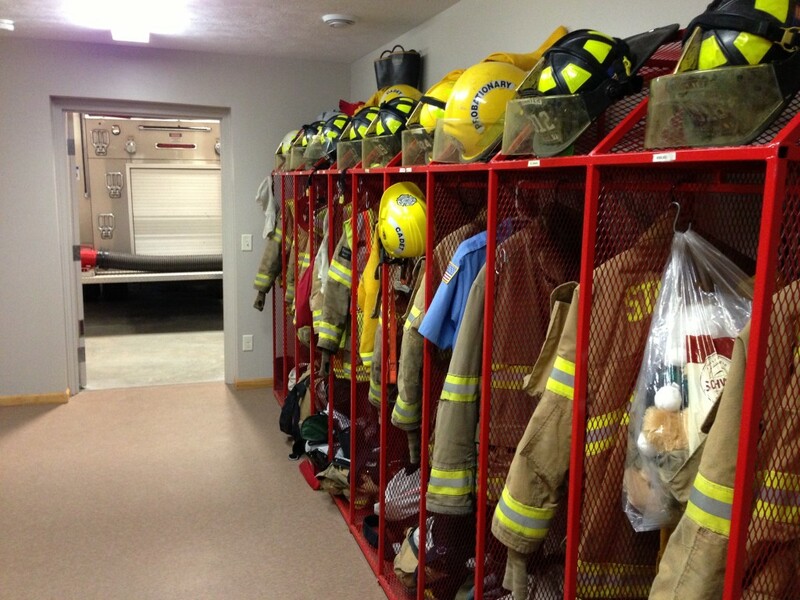 At 1 p.m. Saturday, the Stanton Community Fire Department will host an open house and ribbon cutting ceremony to allow the public a chance to see all that has been accomplished there in recent months. According to Stanton City Manager James Freed, turnout for the event is expected to be significant, with members of the Fire Board, Sidney Township, Evergreen Township, Douglass Township and the Stanton City Commission and mayor present for the ribbon cutting. The project was paid for by the city, along with Evergreen, Sidney and Douglass townships. “This was a large project funded collectively by four governmental entities and with the support of a very generous community, and we are all very proud of the outcome of this project,” Freed said. “All three townships, the city, and the department really came together to pull this project off. Total cost of the project was around $160,000. About $120,000 of that came from the city, with the remaining $40,000 provided by the townships. That money paid for a new office, turnout gear rooms, an equipment room, meeting room and expanded training facilities. 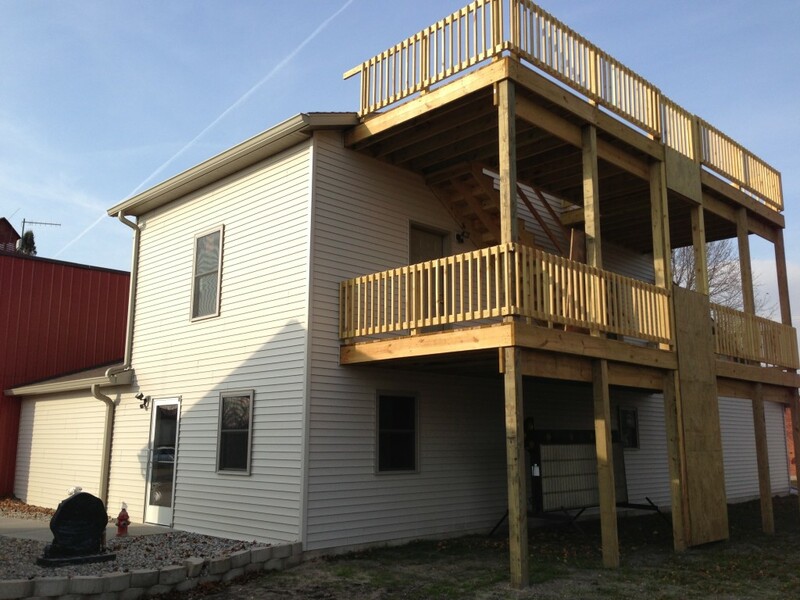 Also, a new training deck allows firefighters to hone their skills with regard to moving ladders and fire hoses. According to Brasington, this sort of training was difficult, if not impossible with the department’s previous facilities. Work at the firehouse got under way in mid-July and continued through the fall and summer months as the fire department continued to operate out of the facility. The facility also received new bathrooms and a conference room, as well as additional insulation and an energy-efficient furnace. The ribbon cutting/open house is free of charge and open to the public. ⟵City Water System Upgraded by MDEQ!